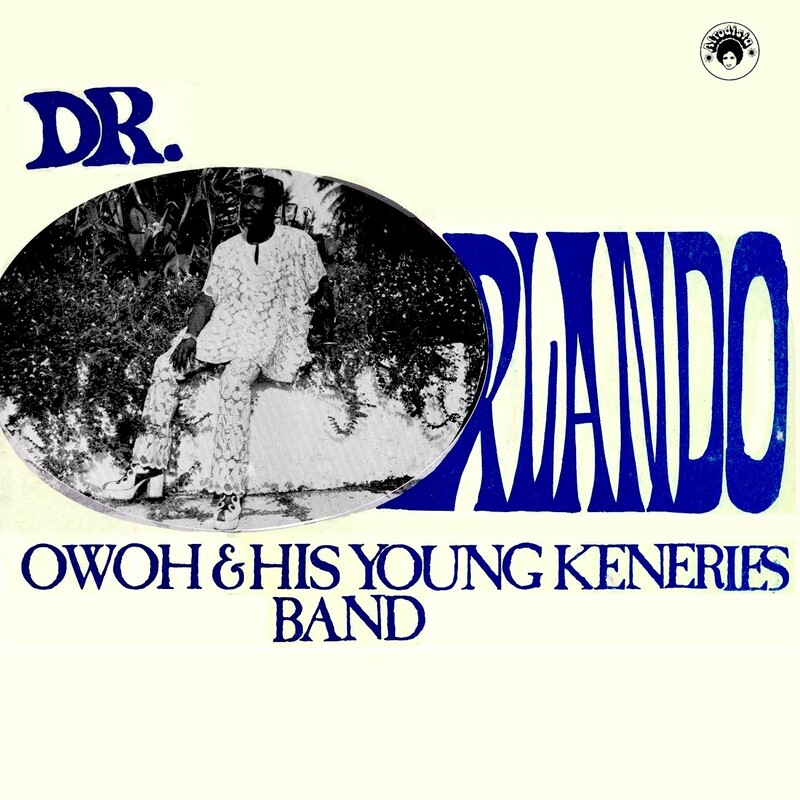 By way of Comb & Razor I've learned that Orlando Owoh, the Nigerian master of Toye music, passed away Tuesday, November 4 after a long illness following a stroke.
. . . Like so much downhome African music, Owoh's style can baffle westerners used to the polite worldbeat of bands aiming for international stardom. Not only can some of the more polytonal playing sound as though the toye was stronger than usual, but the band (like many other street-level juju bands) uses tunings different from the standard European tempered scale. 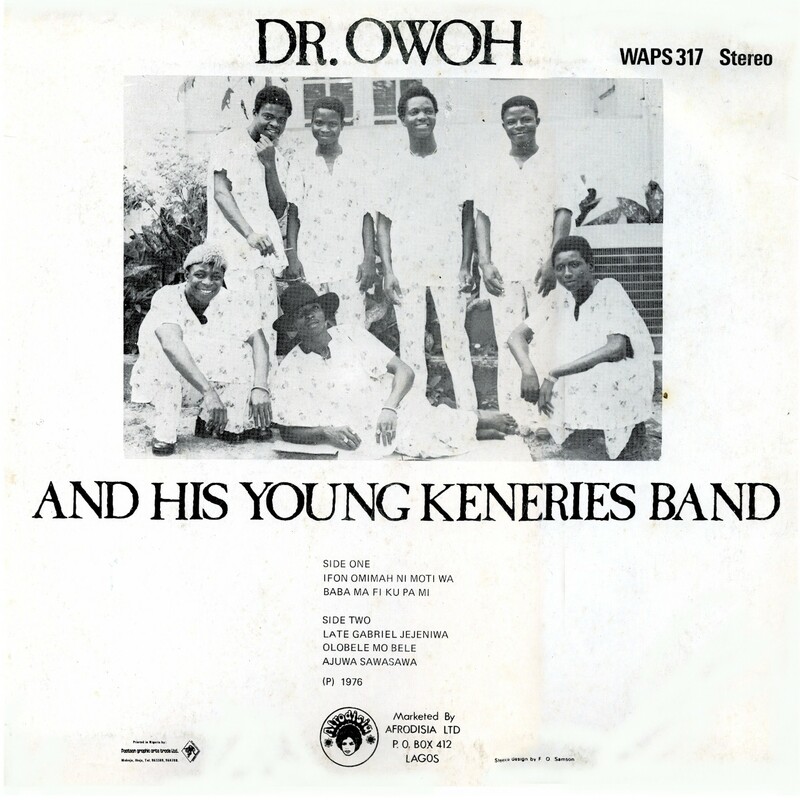 Like the sweet-sour offbeat chord in many Tex-Mex polkas, or the acidic pitch of virtuoso klezmer clarinetist Dave Tarras, Owoh's band uses dissonance to give its music an extra edge.